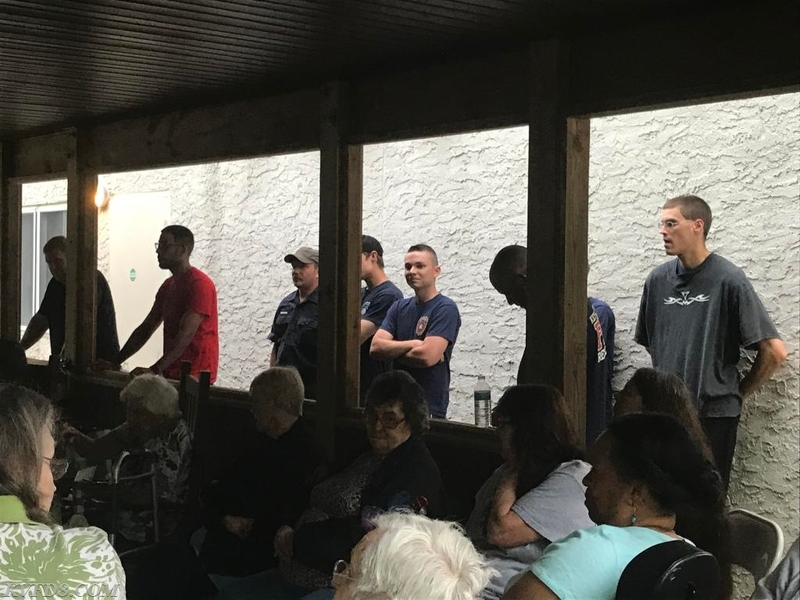 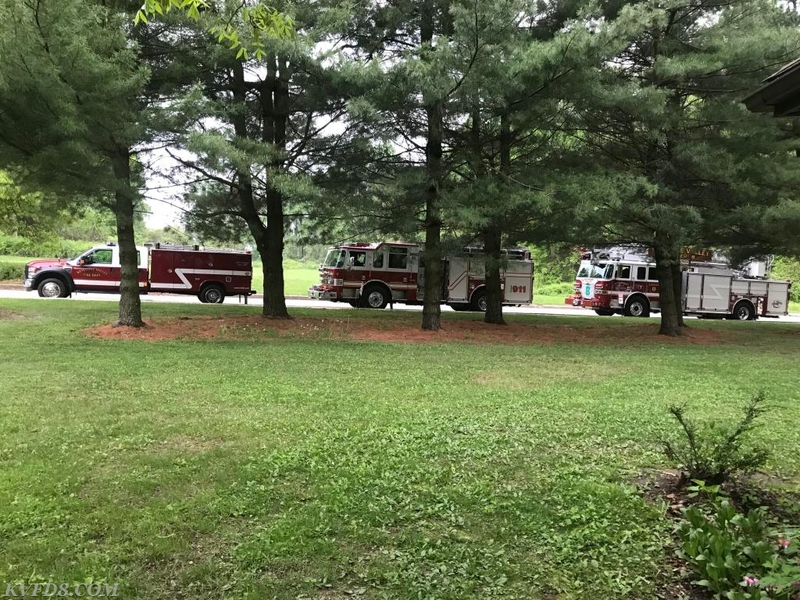 Tonight at our Monday night training, KVFD took a ride to the Parkesedge Apartments in Parkesburg Borough and met with many of the community residents to present a class on the proper use of fire extinguishers. 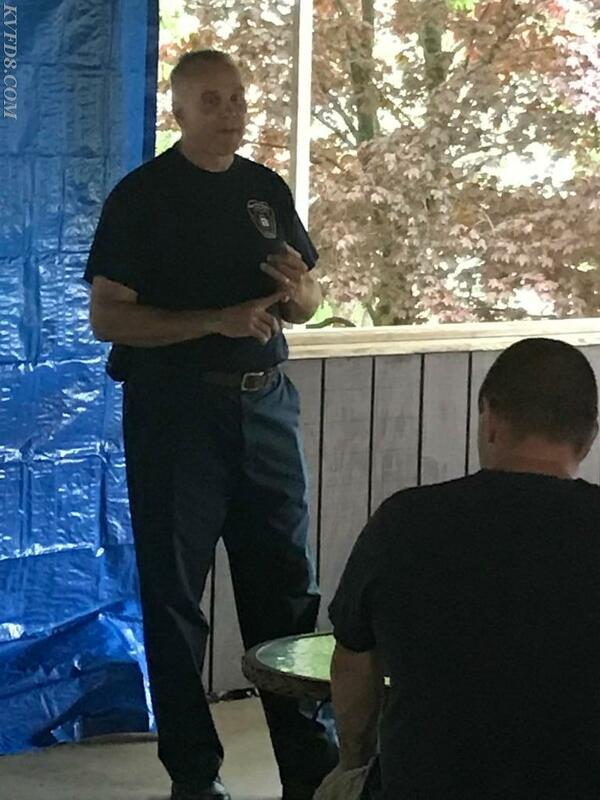 Current Lt., and past chief Carl Reynolds conducted the class. 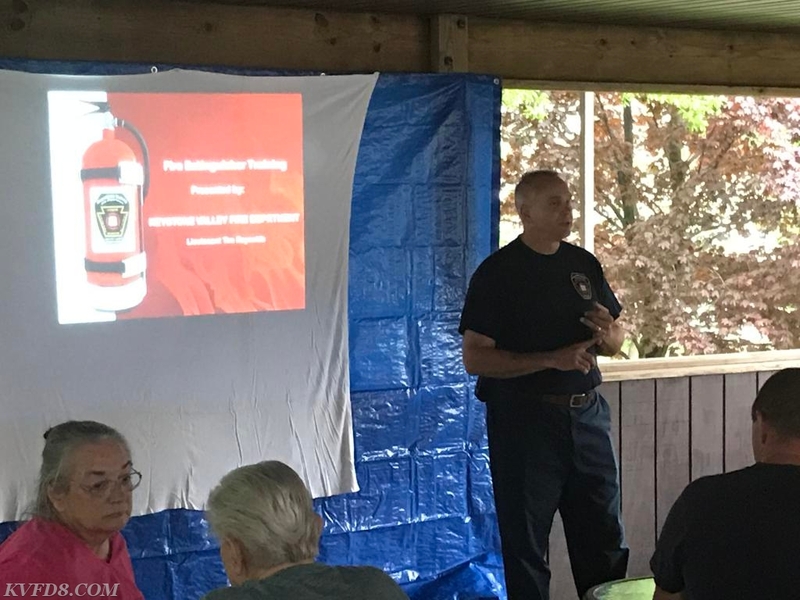 Lt. Tim Reynolds presenting tonight's class at the Parkesedge Apartments.